Seller > Flat / Apartment | sikandra-bodla road, Agra. Gayatri Retreat is where your search for a dream home ends. Beautifully designed and ingeniously planned apartments of "Gayatri Retreat" exude a world of grandeur, luxurious ambience and delightful comfort. Seller > Flat / Apartment | Fatehabad Road, Agra. Seller > Flat / Apartment | Sanjay Place, Agra. 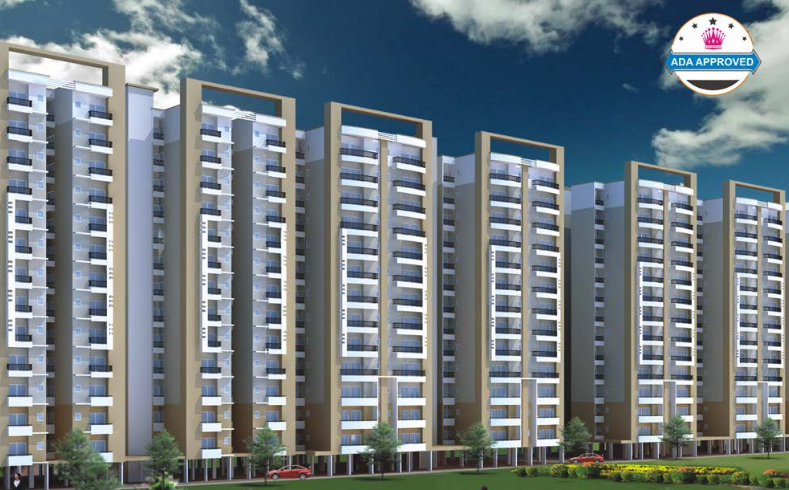 DEEKSHA HOUSING be attributed to the motto of the company - 'We Deliver What We Commit'. DEEKSHA has been relentlessly pursuing this principle. 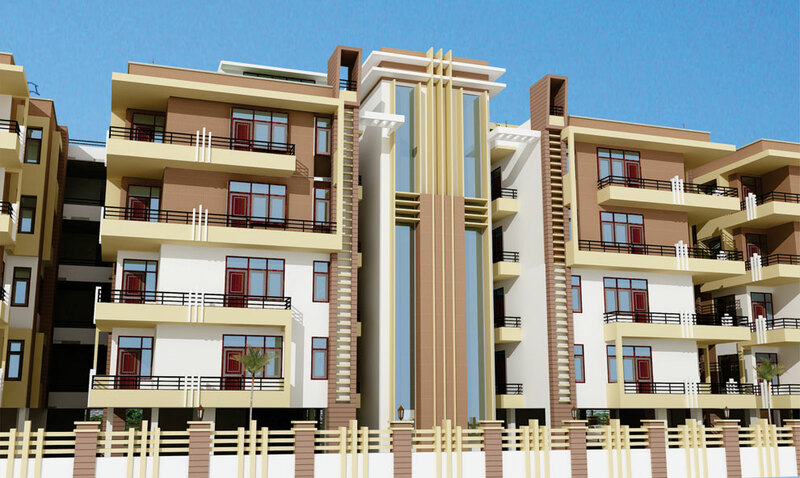 Seller > Flat / Apartment | Keshav Dwar, Agra. 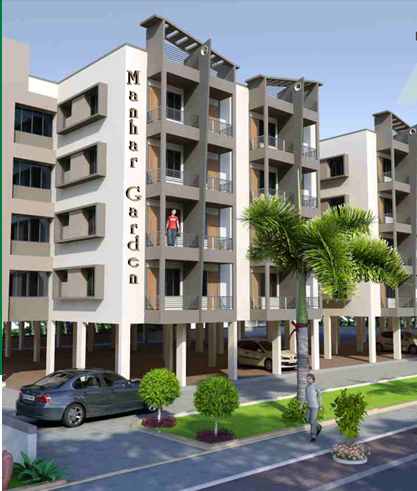 Seller > Flat / Apartment | Near Express Highway, Agra. This complex has been designed keeping in mind a family’s needs and comforts. The Flats are spacious, well-ventilated with the best of contemporary fittings. And to top it all, there are well-trimmed lawns, well-lit drive way, health club. Seller > Flat / Apartment | Dayal BAgh, Agra. Each apartment at Seasons has been created in a modern contemporary design that you can be proud of. The location is set in a safe and peaceful community, yet highly accessible.